Kimberly from The Little Plantation is our Feature Foodie of August, and an absolute whizz with desserts. 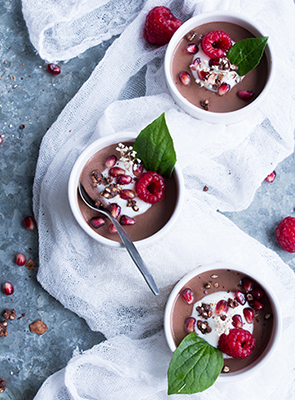 This velvety chocolate mousse hits the spot after a long day –perhaps a Friday night treat? 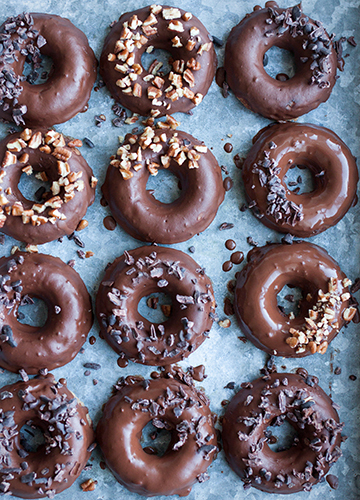 Another donut recipe, you say? Oh no, this isn't just another donut... these are banana bread donuts – an absolute dream combo!! By our Feature Foodie of the month, The Little Plantation.